This hands-on rocket launching science kit is designed for the whole family. 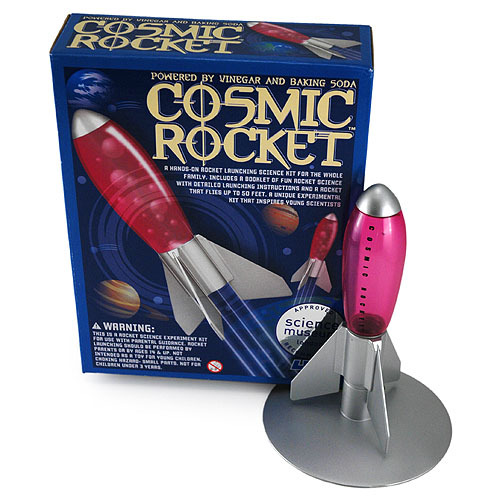 It includes a booklet of fun rocket science with detailed launching instructions and a rocket that soars up to 50 feet. 1 booklet of run rocket science with detailed launching instructions. Approved and recommended by the Science Museum, London, UK.